The future of work is now. Businesses that implement remote work policies see increased productivity, efficiency, and fulfillment from their employees. There are some things that we hear time and time again from managers who are hesitant to let their employees work remotely. These are all completely relevant concerns, particularly for managers who are invested in their employees and want to ensure that not only is the business meeting its bottom line, but that employees feel professionally supported and empowered to progress. However, these concerns are largely unfounded. 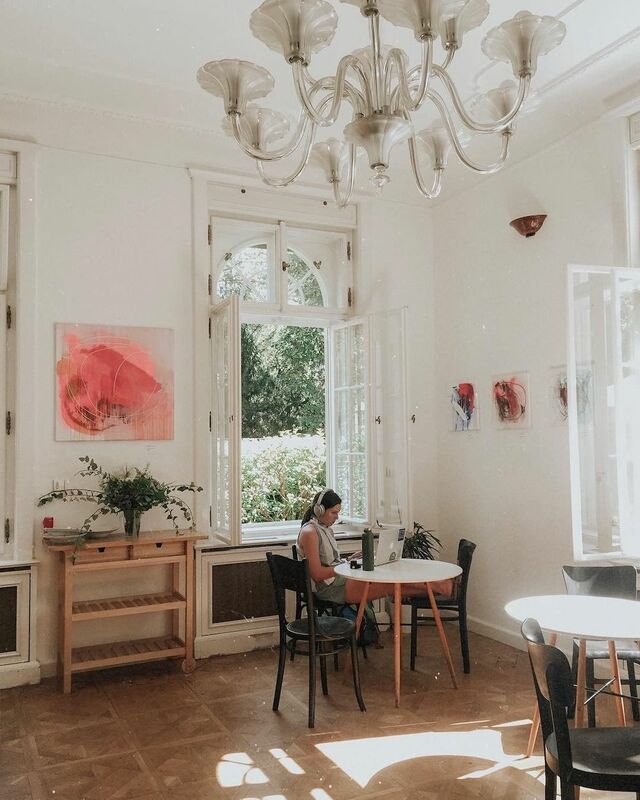 Studies (both anecdotal and statistical) have found that businesses that implement remote work policies see increased productivity, efficiency, and fulfillment from their employees. Having a remote employee, or an entirely remote team, is actually the first step in embracing the future of work, while positively impacting the future of your business. Let’s start with the basics. A remote team is a cohort of employees that works outside of a traditional office environment. They could be working from coworking spaces, coffee shops, or even from a city that’s time zones away from one of your company’s headquarters. Remote teams come in all shapes and sizes, with some companies opting to be fully-distributed so that every employee works remotely. Other companies offer remote work opportunities to their most successful employees as incentives, while others still encourage their employees to embrace work-life flexibility and work remotely as they see fit. No matter which route you decide to take, there are plenty of business benefits that will come as a result of allowing your team to work remotely. One thing you can count on from your remote team: increased productivity. A study in the Harvard Business Review revealed that remote employees completed nearly an extra day’s worth of work every week compared to their in-office colleagues. This increase in productivity could be attributed to a multitude of things depending on the individual employee. They may find that by removing themselves from an often-distracting traditional work environment, they have more brain space to focus on deep work and problem solving. Other employees use their newfound flexibility to get their most important work done during their most creative hours, whether that be in the morning or the evening. Others still seek out inspiring environments from which to work, so that they can give their full attention to their job in their ideal workspace. Think about it: your employees are most likely already bringing work home with them after hours, finishing a presentation over the weekend, or catching up on email via airplane Wi-Fi. You’ve already entrusted them to work remotely in these cases - just imagine if you gave them the power to do so on a consistent basis. Some meetings are necessary for clear communication, goal setting, and deliverable updates. However, when you, or your employees, see a meeting invite come through on your calendar “just to chat”, it’s difficult to contain the groan that you feel develop somewhere deep within your chest. Even worse are the impromptu “meetings” that occur when a colleague pops into your office to ask a quick question, the answer to which turns your spontaneous catch-up into an hour long conversation. Here’s to you productive work time. We hardly knew ya. That kind of thing doesn’t happen for remote employees, or at least, not as often. Meetings are conducted over video software like Zoom, and are held to a specific time limit so employees can get back to working on the projects that will have a direct impact on your business. Remote employees are also more productive thanks to their ability to structure deep work time. They are no longer trying to fill an eight hour block of time with work, but rather make meaningful progress on the projects that they’re working on when they are feeling most productive. Because of this, they are less likely to schedule meetings for topics that could have been discussed over email or a quick Slack message. Efficiency is everything to a remote employee - which means they’re spending less time on redundant communication and more time getting work done for your business. Chances are, the employees that you’ll be willing to let work remotely are those who have already made a name for themselves in your company. They’re your superstars, your team leaders, the people who find problems in your systems and present potential solutions. They’re the employees that you hope stick around for longer than the average tenure, which, for millennials, is only about two years. Allowing these employees to become remote employees is the best thing you can do for your business. Not only are you giving them the work-life flexibility that so many professionals crave, you’re giving them a chance to further prove their leadership abilities with expanded autonomy and responsibility. Outside of the office, these employees are given a chance to manage their own priorities and showcase their ability to effectively complete projects without micromanagement. These are the employees that, when given the chance to work when and where they want, will turn in more high-quality work, blow past their goals, and bring even more new ideas to the table. That’s the beauty of remote work. Remote employees aren’t confined to the fishbowl of a traditional work environment, where ideas fly around in an echo chamber. They are more likely to be inspired by their surroundings and present ideas that nobody within the organization has thought of before. As a business owner or manager, you’ll benefit from this added outside perspective without having to bring on a consultant or onboard a new employee. Want to work remotely while traveling? Jump on a call with our Program Placement Team to see if you'd be a good fit. What kind of incentives do you currently offer at your organization in order to retain talent? Do you have a cohesive benefits package that keeps people at your company? Do you have an incredible company culture, or monthly sales competitions where employees can earn extra cash? How about an extra vacation day for employees on their birthdays? Which of these incentives do you believe makes your employees want to work harder in order to maintain them? Do they see these incentives as extra perks rather than a genuine reason to stay at your company? The ability to work remotely is an incentive that strikes a different chord in many employees. It tells them that their employer trusts them to get their work done at a high level and in a timely fashion. It shows the more human side of a business, that their employer values them as people rather than a replaceable cog in the machine. Access to work-life flexibility is a major contributor to employee loyalty. It’s the kind of incentive that is not only viewed positively by employees, but also encourages them to prove their value to the company in order to keep it. With SHRM estimating that the average cost of onboarding a new employee is around 6-9 months’ salary, a commitment to talent retention isn’t anything to sneeze at. Many professional development and networking opportunities are out of reach for the average professional. For those working traditional 9-5 schedules, events that foster this type of growth can fall within working hours, preventing them from attending. Others have familial commitments outside of work that make it difficult to prioritize professional development, stunting the potential growth of your employee, and, therefore, your business. Remote work can eliminate those conflicts. Along with location independence, remote work provides employees with the opportunity to work during their most productive hours, and pursue professional development outside of that time when it fits their schedule. With greater flexibility, they have the power to build on the professional skills that they need to excel within your organization, and to attend networking events that could result in new connections and clients for your business. Giving your best employees the freedom to seek out education and engagement is a great way for you to position your company as a leader. When other professionals meet your employee at networking events or skill-based classes, their first impression will be a positive one, and will potentially reflect well on your business, allowing you to build a reputation for excellence while supporting your employees’ development. 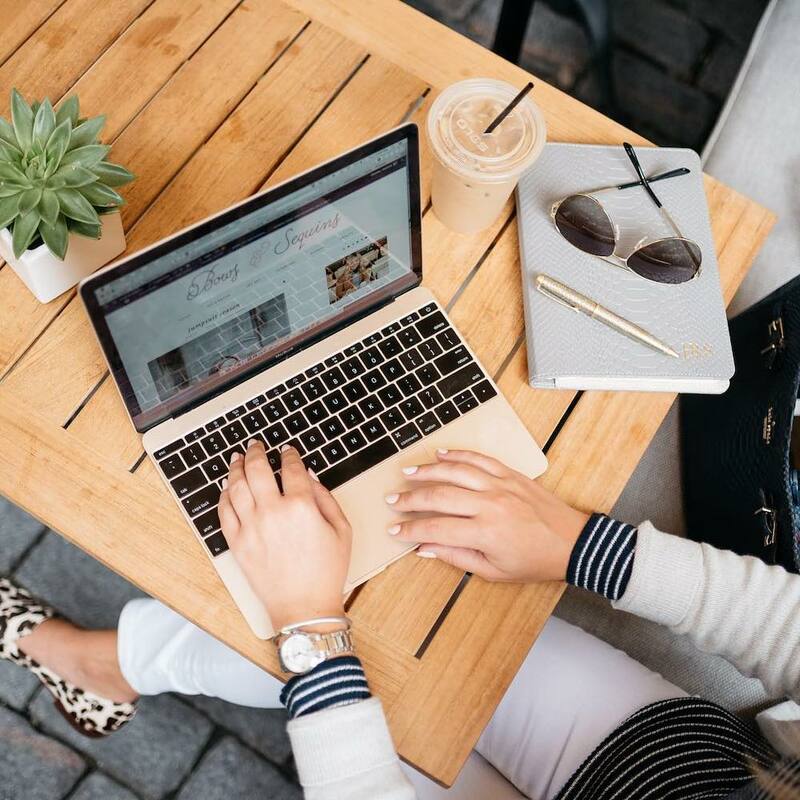 Beyond the benefits that your business will reap through the investment in your current employees, you’ll find that having remote work initiatives ingrained in your business will lead to other expanded opportunities within your company. One of those opportunities is a larger talent pool to choose from when you’re going through the hiring process. Traditionally, companies were relegated to hiring professionals who live within a reasonable distance from their geographic location. If you were located in a large city, you were competing for top talent with companies who had the resources to outbid you, out-perk you, and out-cool you. For those businesses who didn’t call a big city home, the news could be worse. You may not have been able to find a professional with the skills that you were looking for to fill a position. You may have been stuck hiring someone who seemed “good enough”, but whose shortcomings could cost you in the long run. 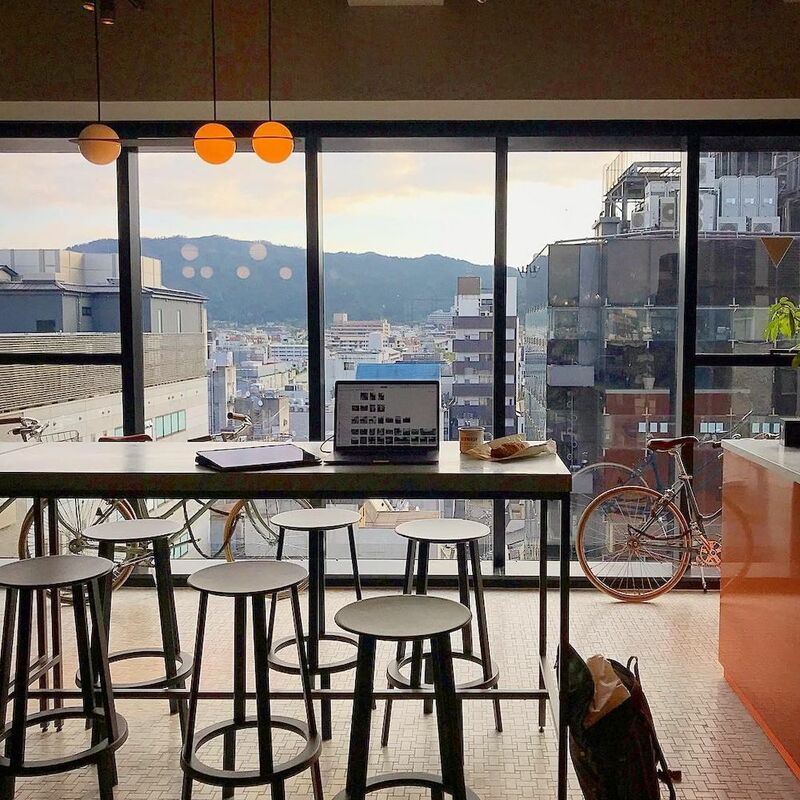 With remote work on the table, a world of possibilities opens up. Now, you can hire a UX designer who is based in Valencia to build out the structure of your website, or a virtual assistant based in Bali to handle the daily admin needs of your business. The best part - whether you have one remote employee or many, the communication channels between your team don’t have to become more complicated. Video calls and a time zone calculator are your new best friends. When it comes to remote work, the benefits far outweigh the potential complications. 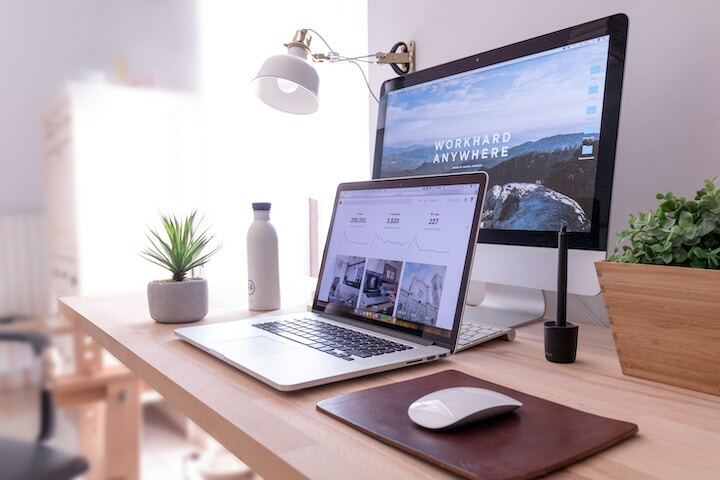 Remote employees are not only more productive, they are also better equipped for independence and professional growth, motivated to produce high-quality work and remain efficient with their time, and more likely to stay at your company for a significant period of time. Allowing your employees to work remotely will push them to thrive, and, subsequently, push your business to thrive as well.